Jana simply loves swimming and helping people swim better, no matter what their ability level. 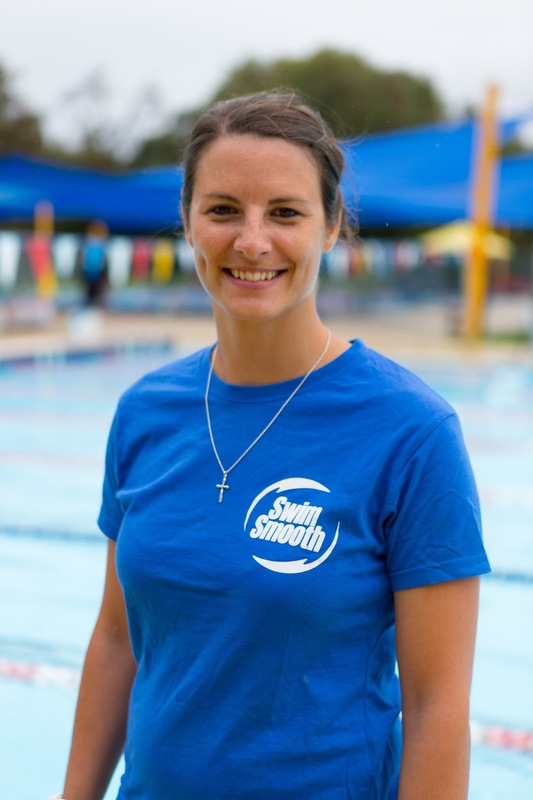 She has an extensive knowledge base in biomechanics from her background as a physiotherapist before starting her swim coaching career, leaving her perfectly placed to improve all technical aspects of your swimming. Jana runs Swim Smooth squads and advanced video analysis and stroke correction sessions at the Boksburg North 50m indoor pool as well as Open Water Skills Clinics in and around Joburg. If you love your swimming, we hope you've been enjoying the action at the Fina World Champs in Budapest. The racing has been tight and enthralling so far! Here at Swim Smooth we're not afraid to take on conventional wisdom when we think it's questionable and we've taken our fair share of flack from "old school" swim coaches over the years who feel challenged by the changes we're making in swimming. Once again, the results in Budapest are turning that conventional wisdom on its head and those who refuse to change are being (literally) left behind. Here's our round-up from Budapest so far: Revenge of the "Ugly" strokes? Wherever you are from (but especially if you are British) you can't have missed the phenomenal performances of Adam Peaty. We don't normally talk about breaststroke too much at Swim Smooth but Adam has taken the 50 and 100m events to a different level and there are lessons in how he's achieved this which are relevant for all four strokes. Peaty's coach Melanie Marshall has done phenomenal work with Adam, spurring conventional wisdom that breaststroke should only be swum with a long glide in the stroke (you've heard it all before with freestyle of course!). Adam's stroke is quite the opposite, it is all power, rhythm and fast turnover, with very little glide at all. Their results speak volumes about not necessarily needing to follow the status quo to swim at your best. 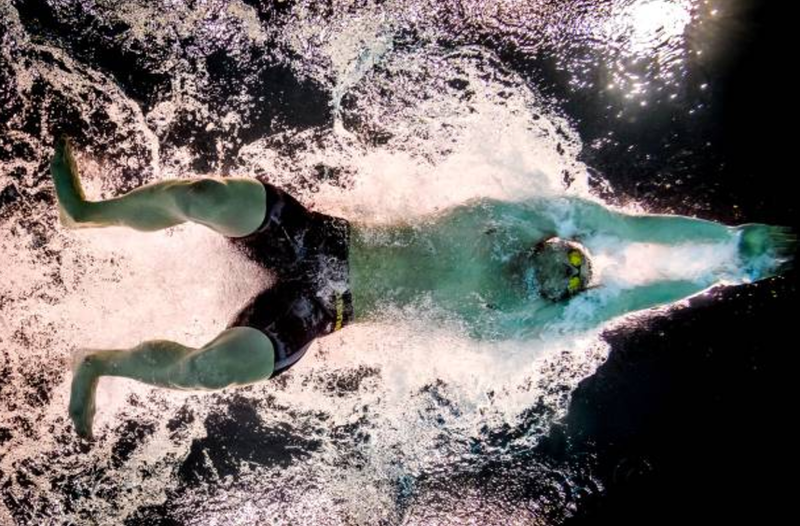 In fact the more you look at the very top performers in swimming, the more you appreciate that aesthetically pretty strokes don't necessarily equate to speed and efficiency. What we perceive to be a beautiful elegant stroke may or may not be efficient - in practice there's almost no correlation at all. Adam is taking a few more strokes than his rivals but critically note how much faster his turnover (strokes per minute) is. 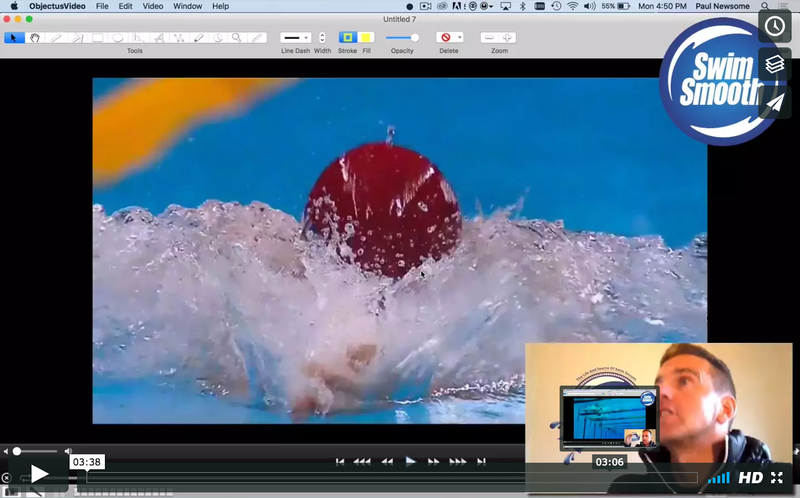 If you have a Tempo Trainer Pro, try setting it to 59 SPM in mode 3 for breaststroke - it's incredibly fast! Given the fact that both arms are used simultaneously on breaststroke, this would roughly translate to a freestyle stroke rate of 118SPM! Such is the strength of the conventional viewpoint that all strokes should be long and smooth, that in Australia the race commentators were very critical of Adam's stroke in Rio, suggesting if he glided more, lengthened out and stopped head butting he would be better. But they're entirely missing the point - Peaty is succeeding because of his stroke, not despite it! So dominant is Peaty that he holds the top 10 fastest times ever in the 100m breaststroke and 9 of the top 10 in the 50m - for Peat's sake (sorry!) - how is that possible if his stroke is so fundamentally wrong?! Adam Peaty is changing the status quo of breaststroke swimming despite looking somewhat unconventional. Where others see unconventional, we see beauty, we see rhythm, we see class and we see a swimmer-coach combination which has truly coached the swimmer rather than coaching the stroke. For the young breaststrokers that we work with here in Perth, fine tuning the extension forward, removing the lag / glide, getting them into the catch sooner and adding in the drive of the headbutt automatically raises SR from what we typically see in the high 20spm to low 30spm, up to mid to high 40spm and a significant improvement in speed. Do they look better? All we know is that their parents are sending multiple emails with how little Jonny is making massive improvements in their swim times because of this. People LOVE the Adam Peaty headbutt when they try it. 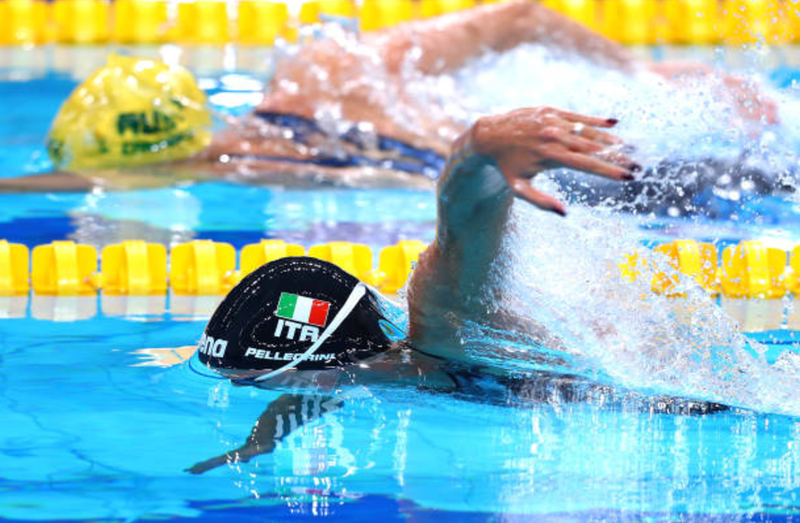 The truth is that swimming is still developing at a great pace and our prediction is that come Tokyo 2020, all the best breaststrokers in the world will be using this style and decades of convention will have been turned on its head. In women's freestyle the great Katie Ledecky has been totally dominant over the last 4 years or so, winning 200, 400 and 800 freestyle gold at the Rio Olympics (as well as another relay gold and silver)! Again, not a pretty stroke but incredibly effective. 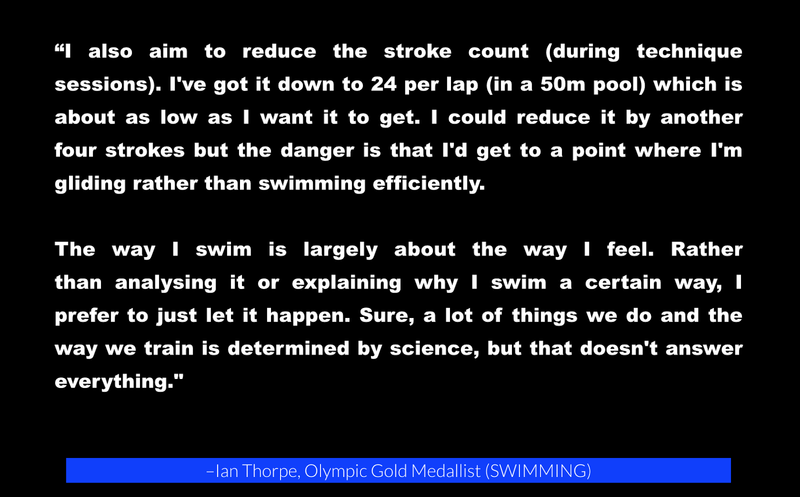 Should we really be listening to the armchair experts who say you must be long and smooth to be a great swimmer? New Video: Anna-Karin Turns To The Dark Side!